House Lannister is the richest family in all of Westeros and is known for both its great wealth and ruthless cunning. 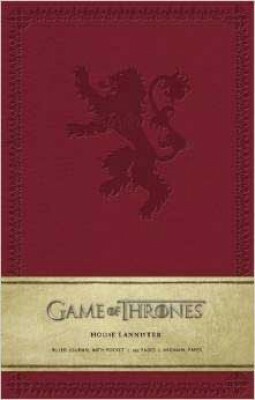 As proud and deadly as the lion that adorns its sigil, House Lannister has considerable influence on the Iron Throne and is feared and respected across the Seven Kingdoms. Those with the courage to cross the Lannisters soon come to learn the truth behind the well-used adage, "A Lannister always pays his debts."